We are remembering Claude Holloway, a Second World War veteran and hero, who died last month. This week marks the end of the final battles of the Second World War in Europe, a time to remember those who gave so much. 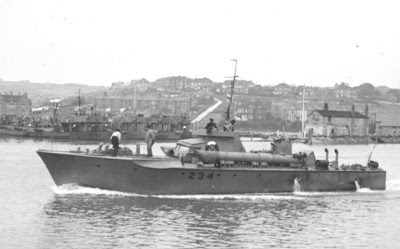 Claude was a renowned motor torpedo boat (MTB) Commander, and won a Distinguished Service Cross for his part in the Caorle Point action of April 1945. 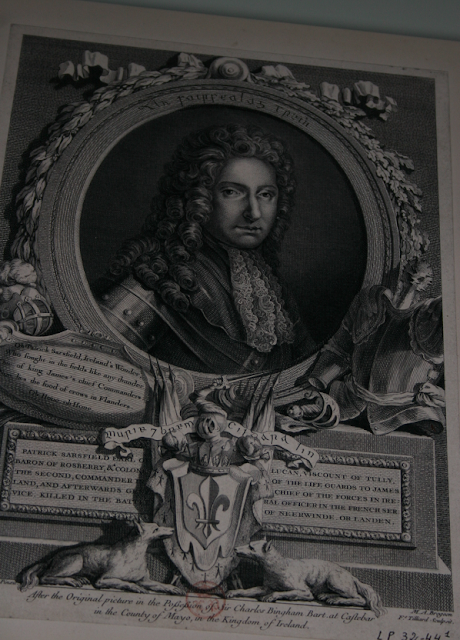 Bit it was a Bari Harbour, when Claude showed pure heroism when he rescued dozens of men, almost loosing his life. On December 2nd 1943, Luftwaffe attacked Bari Harbour while Claude's motor torpedo boat was moored there. In the attack, 17 ships were sunk. 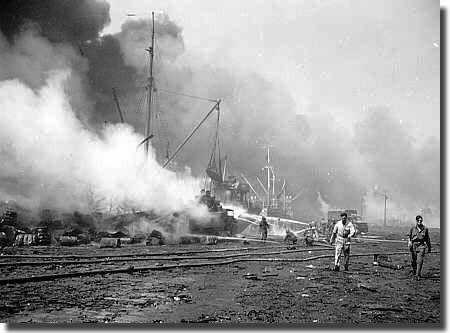 It is said that the entire harbour was ablaze and chaos loomed. Claude did not escape unharmed. During the rescue, he fell into the water, which by was saturated with oil and dangerous chemicals. 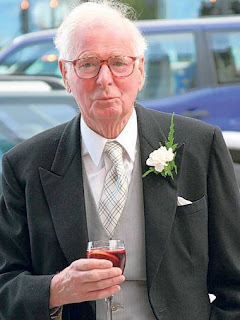 But Claude continued on and worked for hours to help save his comrades. A remarkable display of heroism. 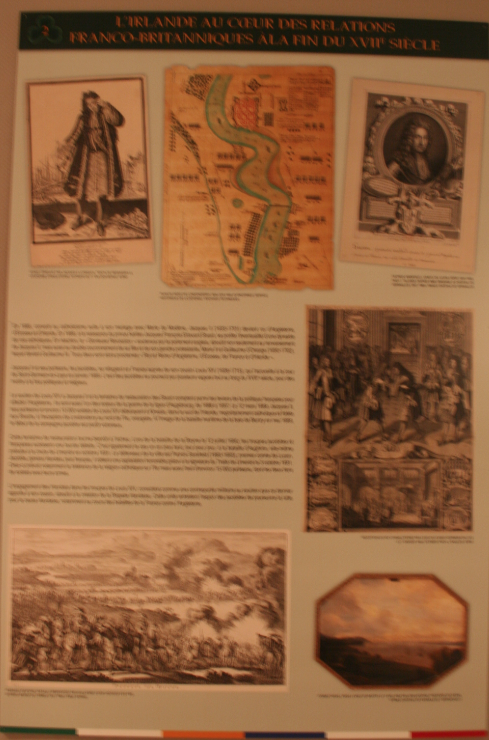 After their defeat at The Battle of The Boyne, Patrick Sarsfield and his followers left Ireland. In the hope and belief that this would be a temporary strategic exile, they took the name The Wild Geese; birds that always return to their place of birth. This parting, however, proved to be permanent. But this story lives on. The Legend of The Wild Geese echoes through the ages. 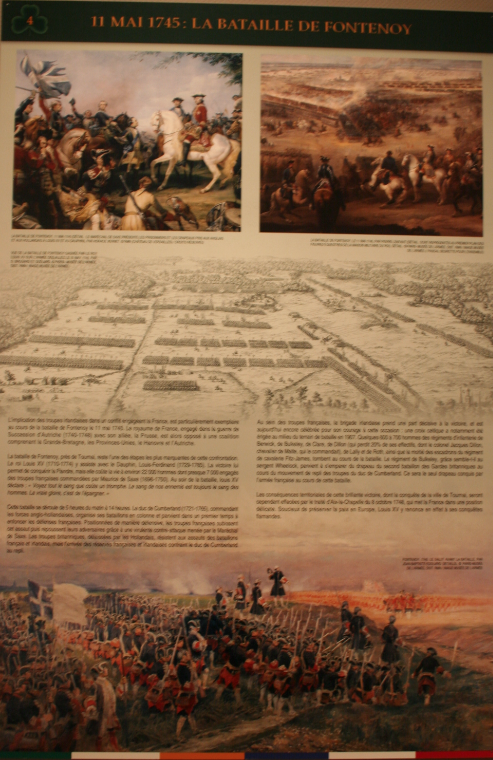 Their influence in France has been recently documented at the Musee de l'Armee in Paris. In The Irish and France: Three Centuries of Military Relations, the Irish-Franco relationship is explored, starting with Patrick Sarsfield and The Wild Geese right up the present day. The Irish contribution in France has seen many Irish heroes emerge and the stories in the exhibition are extremely moving. Among them is the story of the Irish Ambulance Corps, which raised money and collected equipment and medical supplies to France, when the country was at war with Prussia in 1870. The Irish Ambulance Corps was borne out of solidarity between Ireland and France, which had started back in 1691. 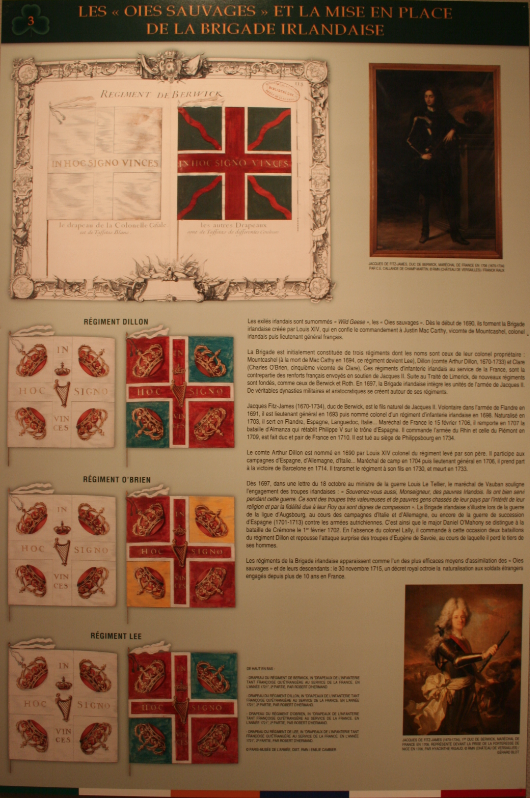 It was established in Dublin by Patrick James Smyth, and often followed the French army on the battlefield, offering treatment to wounded soldiers. 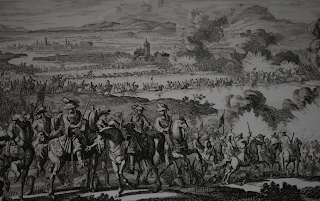 Inspired by this exhibition, we're putting together a new video that explores how The Wild Geese came to settle in France and will part of our video series Where The Wild Geese Are Today. If you haven't seen the first video in this series yet, you can jump over to Youtube to learn about The Wild Geese in San Antonio. In July 2010, Olympic rower James Cracknell attempted to run, swim, row and cycle across America, from Los Angeles to New York. But on reaching Arizona, James suffered a tragic road accident in which he damaged his frontal lobe. James had always been active, had always been adventurous, had always been a Man of Action. He's won two Olympic Gold Medals (at the 2000 and 2004 events) for Coxless Four rowing, as well as 6 World Championship Golds. And he wasn't going to let his accident stop him, or even slow him down. Like The Wild Geese, James fought through his difficulties and is now inspiring television audiences to explore the world around them. His latest television series World's Toughest Expeditions has started on the Discovery Channel. In this series James emulates some of the greatest adventures from the past. He describes the show as: 'The toughest moments of the toughest expeditions taken by some of history's toughest explorers'. 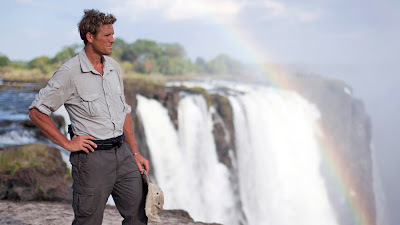 In his latest episode, he retraced the steps of Dr David Livingstone and travelled down the Zambezi River towards Victoria Falls. Not used to quitting, The Wild Geese travelled to Europe when they had to leave their homeland and fought for the principals that they wholeheartedly believed in. Just like James. Last month he also ran the London Marathon. He aimed to run it three hours, but wasn't too sure how his injury would effect his speed. 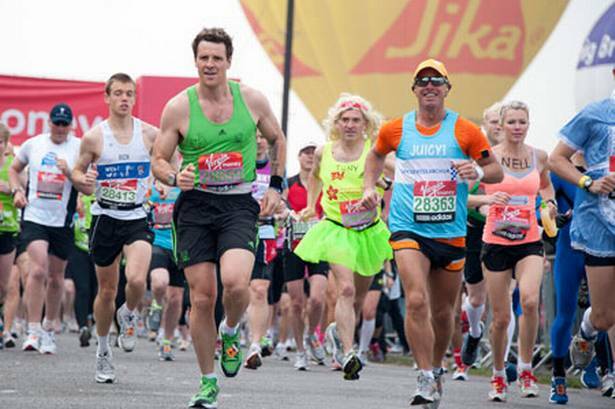 But when it came down to it, he didn't let it effect his speed, and finished the Marathon in under three hours! What we love about James is his sheer determination. This is what our brand celebrates. James isn't a quitter, just like The Wild Geese. 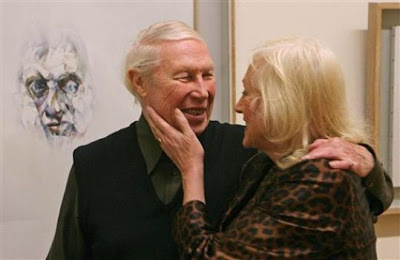 Today we remember Louis Le Brocquy. The celebrated Irish artist passed away this week, but leaves a legacy of powerful artwork, which continues to inspire generation across boarders. 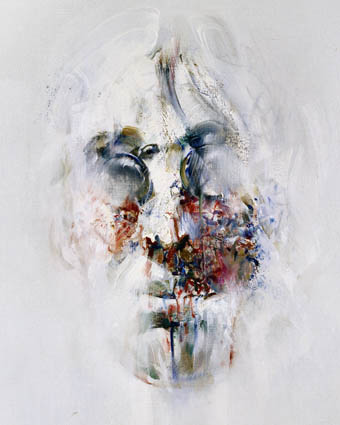 Some of his most famous works are the evocative 'Portrait Heads' Le Brocquy produced of literary figures and fellow artists. These included his friends Samuel Beckett, Francis Bacon and Seamus Heaney. 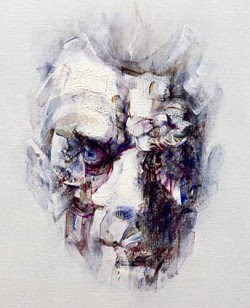 He was inspired to make the 'Portrait Heads' during a visit to the Musee de l'Homme in Paris. There, he discovered the Polynesian head cult: skulls overlaid in clay and painted to preserve the presence within. But Le Brocquy later revealed that he was not making a statement, but was instead trying to discover aspects of his subjects. He tried to find the 'Beckettness of Beckett' and the 'Baconness of Bacon'. His homeland played a significant part in nurturing his skilful expressions. 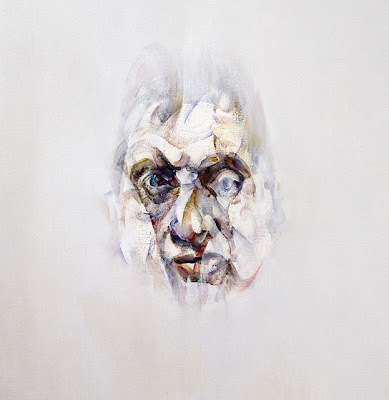 In Michael Gravey's documentary 'An Other Way of Knowing', Le Brocquy explained a local cave near his holiday home just outside Ardgroom, Co. Cork had given him the basis for Samuel Beckett's mouth in the famous portraits of the writer. To mark his 90th birthday, Le Brocquy was honoured with exhibitions in London, Paris, Dublin, Cork and Limerick. What do you see when you walk out of your front door? Danny MacAskill doesn't. He sees a canvas, an experiment. A chance to develop his skills and do the unimaginable. Danny is a trails cyclist and this year has been celebrated for changing the way a street trials rider can define how we view urban landscapes by National Geographic. Two years ago Danny released a video on Youtube that showed him performing different stunts around Edinburgh, Scotland. This went viral and quickly propelled Danny to a trials icon. Since then, he's been featured in music videos and TV commercials. Last summer, he released a short film called Industrial Revolutions, in which he performs stunts around an abandoned Scottish iron works. This received television coverage in the UK and inspired the National Geographic honour. Danny's story is more than one of success. His skill is part of his identity. But this isn't risk free. Danny accepts that bumps and grazes, and even serious injury are a part of the package. You can se in his videos that he isn't afraid to fall of his bike, and when he does he simply gets up and back on it. He does this because of the passion that runs through his veins. We can relate to this. The Wild Geese faced many difficult trials. But their raw passion made sure that they carried on. They didn't relent and achieved some remarkable feats. Danny MacAskill - a very inspiring Man of Action. We thought you should see what he can do yourselves, so we've posted his first video below - we're nice like that. It's hard to choose a favourite part, but 2:21 and 3:06 are mind-blowing. This is Jennifer Pharr Davis' philosophy on adventuring which got her across 14 different States when she hiked the Appalachian trail in North America. 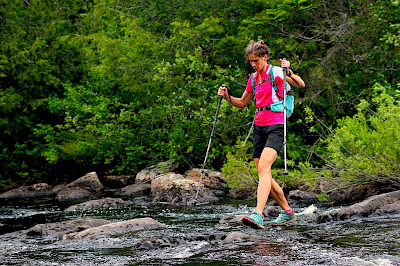 She completed the infamous trail that starts at Springer Mountain in Georgia and ends at Mount Katahdin in Maine last summer and set a new speed record time of 46 days, 11 hours, 20 minutes. 'We were exploring what people thought was possible, for what was possible on the Appalachian Trail,' explains Pharr Davis. 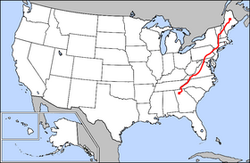 For over twenty years, completion of the Trail had been kept to an elite club of Ultra Runners, who typically covered 30 - 50 miles per day in 11-13 hour periods. But Jennifer has been celebrated for tackling the Trail at her own pace. She started everyday at 4:45am and hiked an average pace of 47 miles each day in 16 hour stretches. 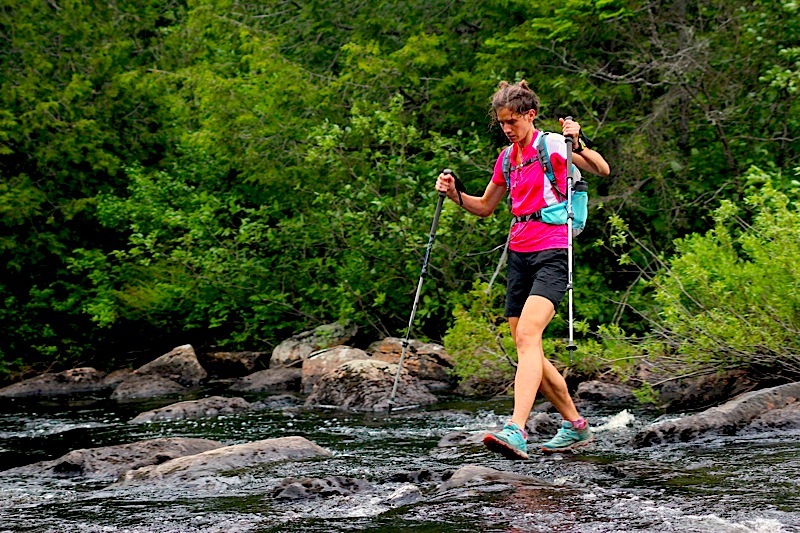 Starting in Maine in mid-June 2011, she took 46 days to cover the 2,181 Trail and hiked straight into the record books. As a hiker, and not an ultra runner, Jennifer attracted a significant amount of criticism, mostly saying she couldn't keep up to the pace set by previous runners. But, like The Wild Geese, she went her own way. And, like The Wild Geese, achieved something remarkable. The Wild Geese never saw adventures in Ireland after 1691, but they always dreamed of returning. The feeling of accomplishing such a feat as Jennifer has in a place she calls home must be incomparable to anything else. Congratulations to Jennifer. 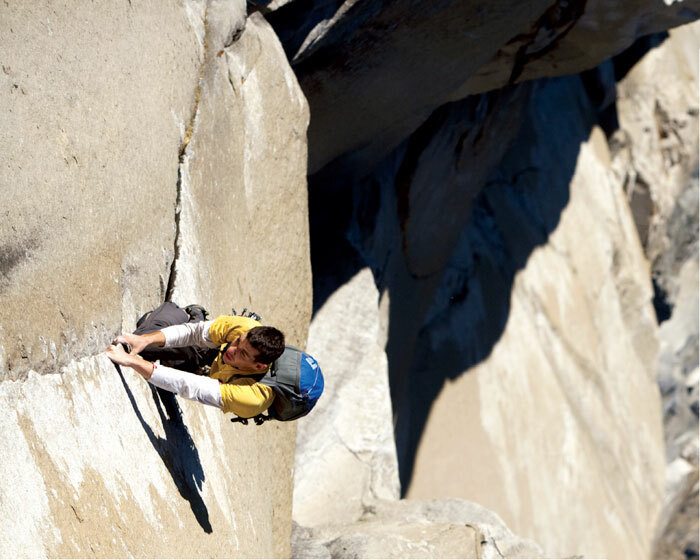 In the summer of 2010, Alex Honnold scaled one of the world's most iconic rock formations in the world, not only once, but three times in 24 hours! 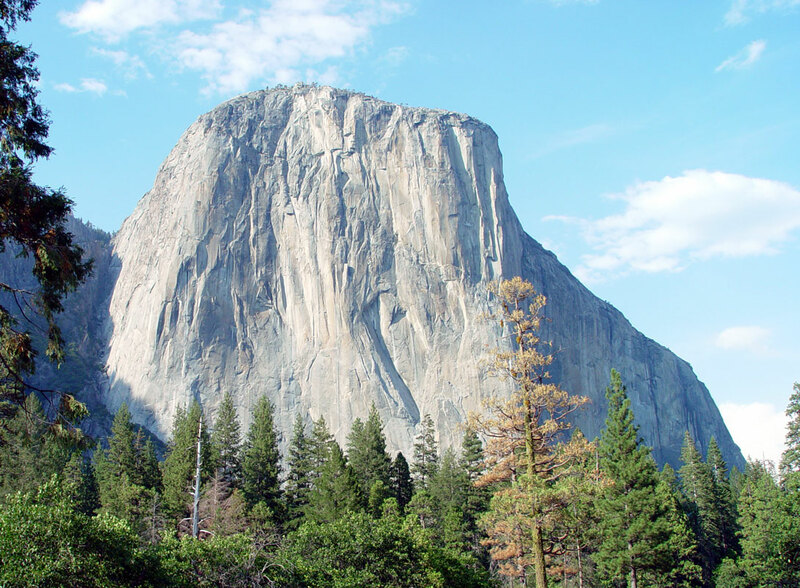 The 3,000 feet El Captain can be found in the Yosemite Valley, California. Alex and his climbing partner Shawn Leary summited El Captain three times, and tallied up a remarkable 8,000 vertical feet. But what goes up, must come down and the pair added another 9,000 feet of hiking down to the base again. 'I didn't even know I could do something like that' explains Alex. That he did. But this wasn't Alex's first time climbing in Yosemite Valley. 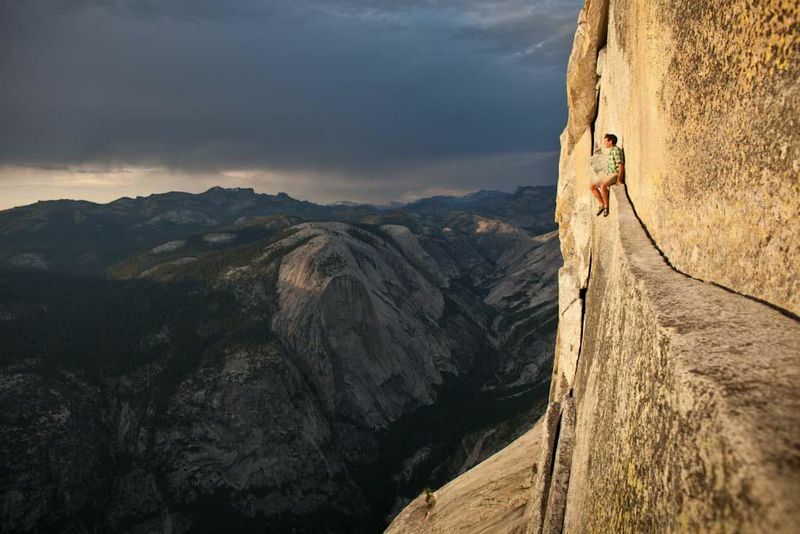 Two years prior to this, he scaled Yosemite's Half Dome in an astonishing time of two hours and fifty minutes. Considering this climb usually takes between one or two days Alex proved himself to be a Man of Action at only 23 years old. In 2010, Alex had hoped to complete the 'Solo Linkup' which involves climbing the huge walls of El Captain and the Northwest Face of Half Dome. But Alex maintains that his 'heart lies in Yosemite'. He is every inspired by its simplicity and beauty. We really liked reading about Alex's story. 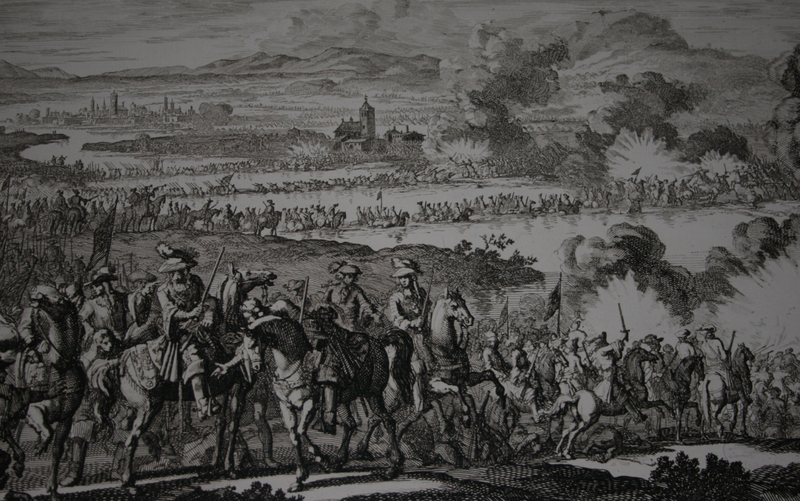 The Wild Geese were definitely Men of Action, but could not return to where their hearts lay - in Ireland. So it's really great to read about this adventurer who can immerse himself in the environment he loves so much - and achieve the extraordinary.